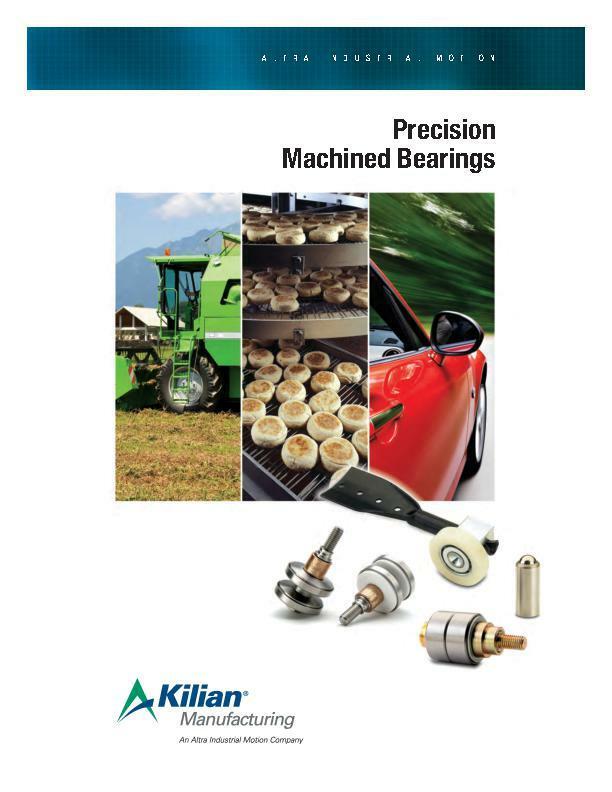 Kilian “No Rust” housed bearing units combine corrosion-proof components for extended life in tough washdown environments. The advanced thermoplastic housing and special stainless steel bearing insert form a complete value package that stands up to a wide range of common corrosives and contaminants. Specifically designed for moderate loads and speeds in food processing and packaging applications,the Kilian unit has excellent resistance to acids,alkalis,solvents,detergents,oils and other chemicals. Kilian solid base housings prevent any collection of bacteria. 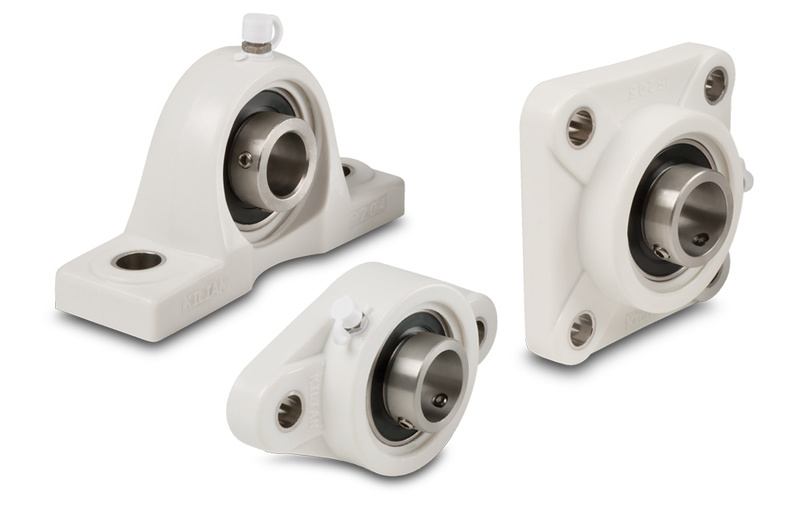 A special stainless steel bearing insert offers the ultimate in corrosion resistance. A wide inner-ring design provides excellent shaft support and setscrew locking.